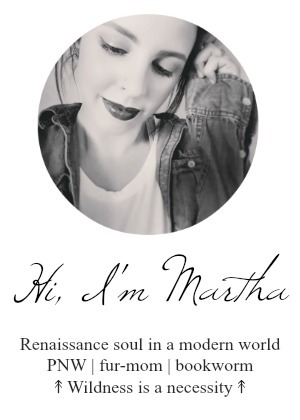 If you’re interested in working with me, please feel free to e-mail me at writergirl.m@gmail.com for my media kit. I’ve previously worked with varied companies such as Flower Beauty, ModCloth, Oreo, and Paperless Post. I have a social following on Instagram and Twitter that sees new posts throughout the week as well as newsletter subscribers who receive daily and weekly updates. I accept sponsored posts, sponsored giveaways, products for review, and advertising on the blog as well as on my social media channels. Please note that I do not accept sponsorships or advertising for any non-veg-friendly products such as leather or meat. I do not accept guest posts.